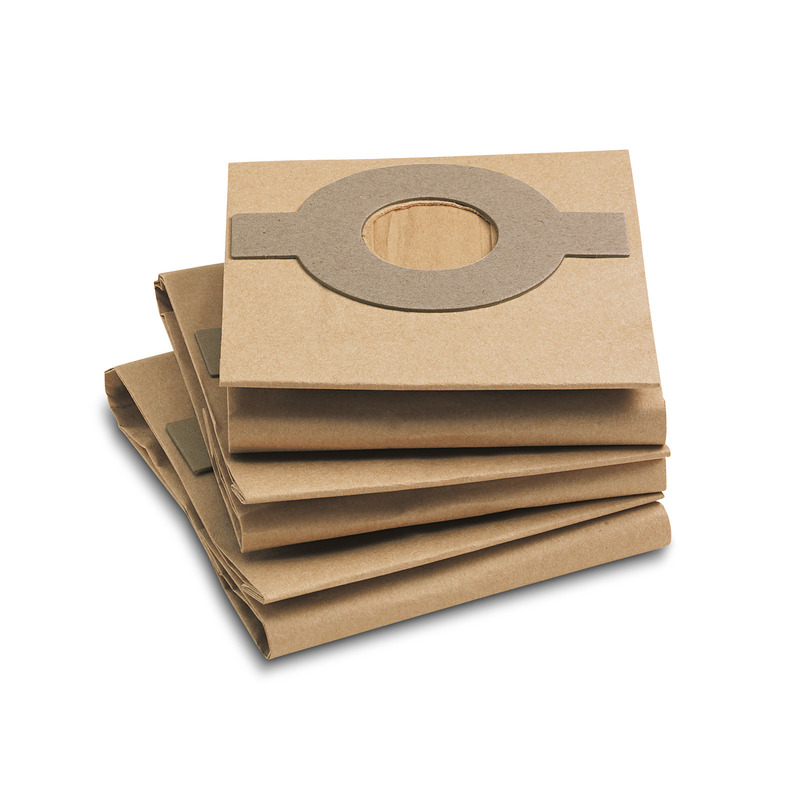 Paper filter bags 69041280 https://www.kaercher.com/ie/accessory/paper-filter-bags-69041280.html 3 replacement paper filter bags for FP 303 vacuum floor polisher. 3 replacement paper filter bags for FP 303 vacuum floor polisher. Reliably removes polishing dust. Filter bag for easy fitting and disposal.